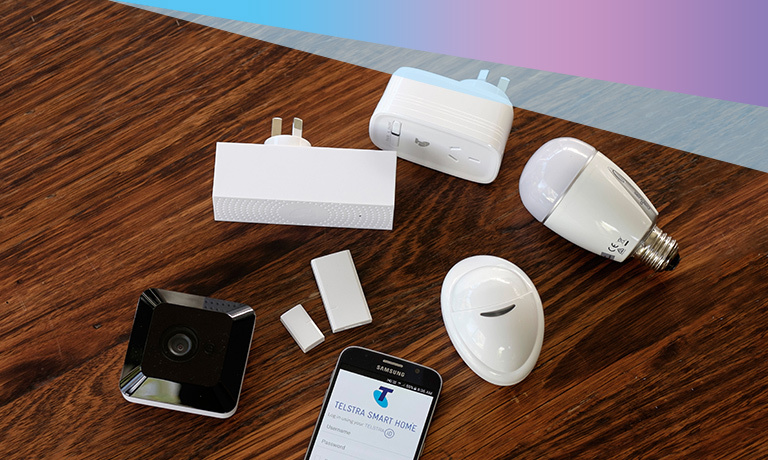 our three new Telstra Smart Home Kits. with one of our three new Telstra Smart Home Kits. our range of additional devices. 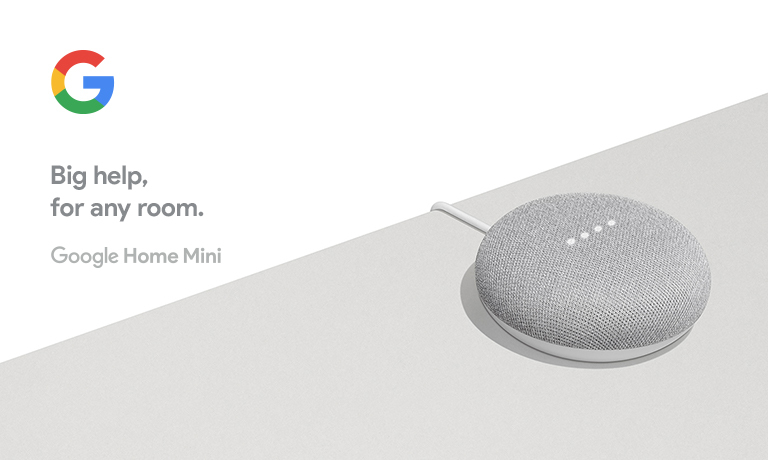 Telstra Smart Home requires a home broadband connection and home Wi-Fi network and must be activated via the free iOS or Android Telstra Smart Home app (data charges may apply). To record video and capture images from smart home cameras, you must set-up an automation through the Telstra Smart Home app. Videos and photos are stored for 30 days only and can be downloaded for permanent retention. Questions about Telstra Smart Home? We can help. 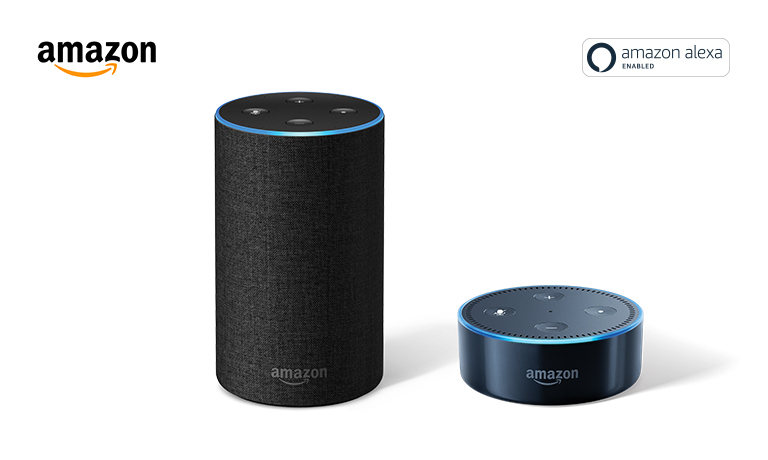 Have a question about smart home? Chat with our Live Chat team, they’re available 24/7. Want to speak to us over the phone? Our smart home tech experts are available 24/7. Call us on 13 22 00 and say "smart home support". Learn how to get the most out of your smart home through CrowdSupport® – our online community.